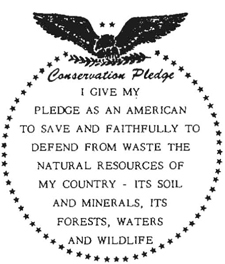 To promote and support efforts beneficial to the wildlife and the conservation of natural resources. To Promote Leadership in Outdoor Conservation, Special Projects, Education and innovative policies concerning Fishing, Hunting and all Outdoor Activities. 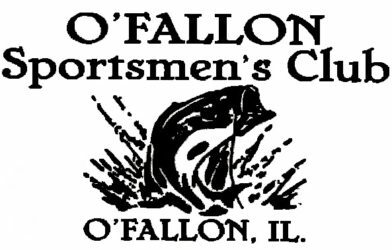 The O'Fallon Sportsmen's Club is a Not-for-Profit (501c) organization that has been in existence for over 60 years. 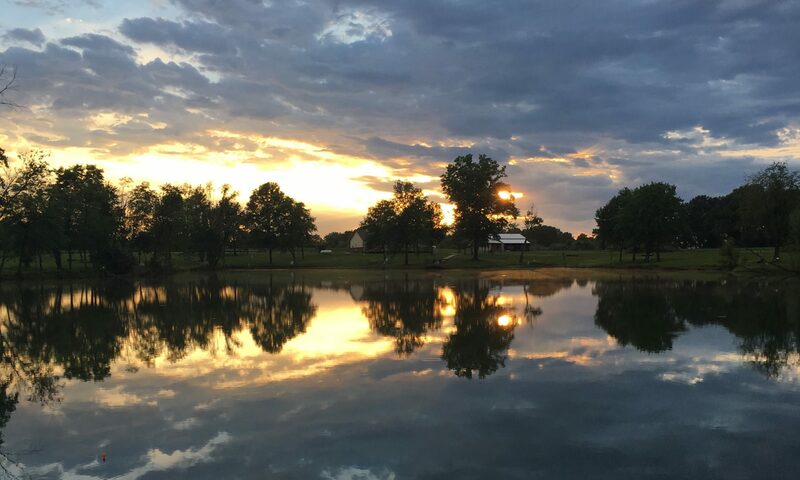 Throughout these years we have continually supported other non profit organizations in the O'Fallon community including the Boy Scouts of America, O'Fallon Boosters Club, O'Fallon Township Youth Committee and the O'Fallon Township Needy Family Program. O'Fallon Sportsmen's Club entered into an partnership with Academy Sports in Feb 2017. This partnership is to benefit both the club and Academy Sports. Academy Sports is officially designated as "Official Sporting Goods Retailer of O'Fallon Sportsmen's Club."